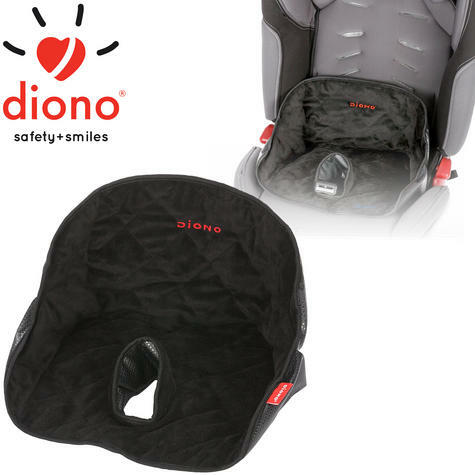 The Diono Ultra Dry Seat is especially useful to prevent toilet training accidents but is also ideal for protecting car seats after swimming or trips to the beach. Plus it will contain any dirt and crumbs created during everyday use. 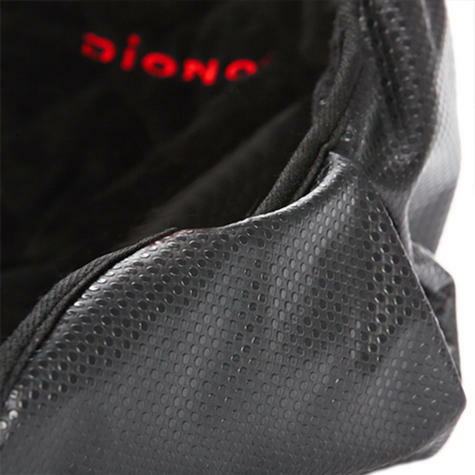 Diono Ultra Dry features a raised back and sides, as well as a full 360 degree buckle strap guard to ensure spills and accidents are contained. The welded plastic seams prevent any leakage and provide ultimate protection. 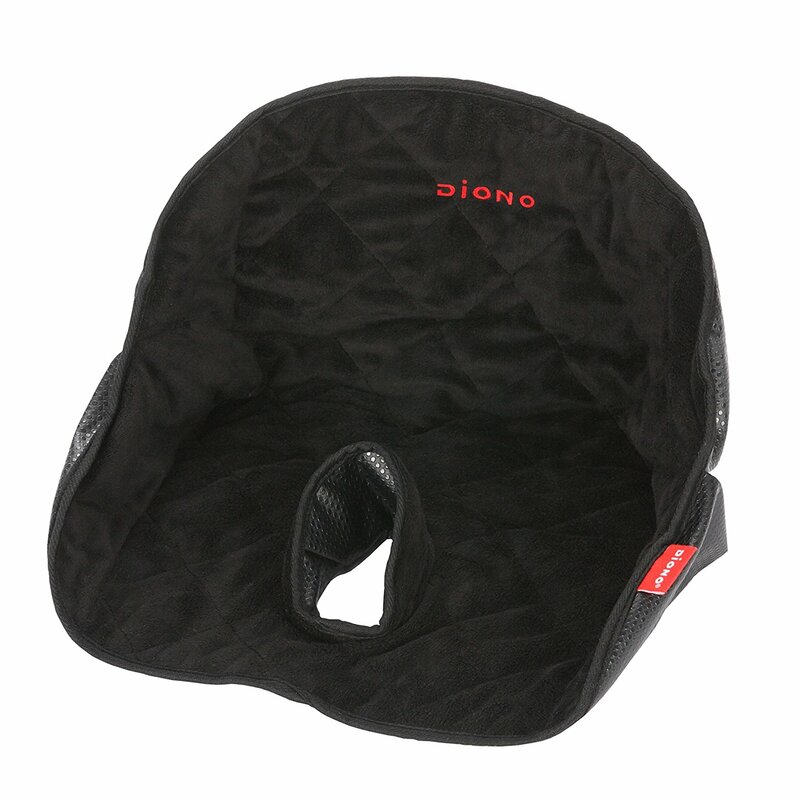 The Diono Ultra Dry is easy to fold away and store when not in use. Whether it’s a wet swimsuit or a toilet training accident, the Diono Ultra Dry with 100% waterproof protection makes travel more comfortable and stress free for everyone. 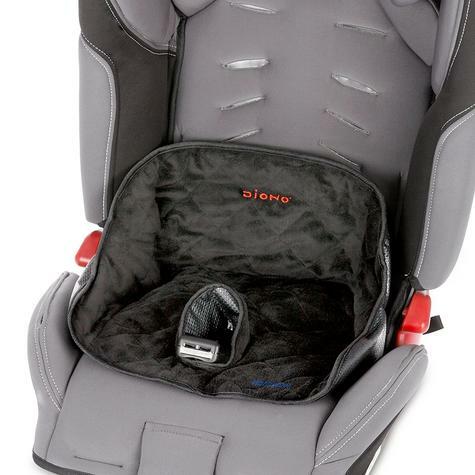 Suitable for all car seats and strollers, as well as highchairs and other products with a 5 point harness, the Diono Ultra Dry is both machine washable and wipe clean. Soft padding and plush fabric mean this protector is comfy and cosy, as well as useful. THIS OFFER IS ONLY FOR DIONO ULTRA DRY SEAT,OTHER ITEMS SHOWN ARE JUSTFOR REFERENCE PURPOSE.